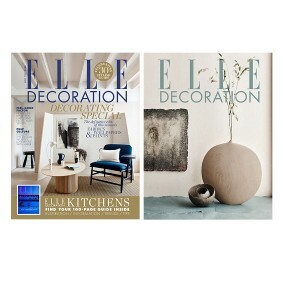 And take a tour around this month’s cover house here! 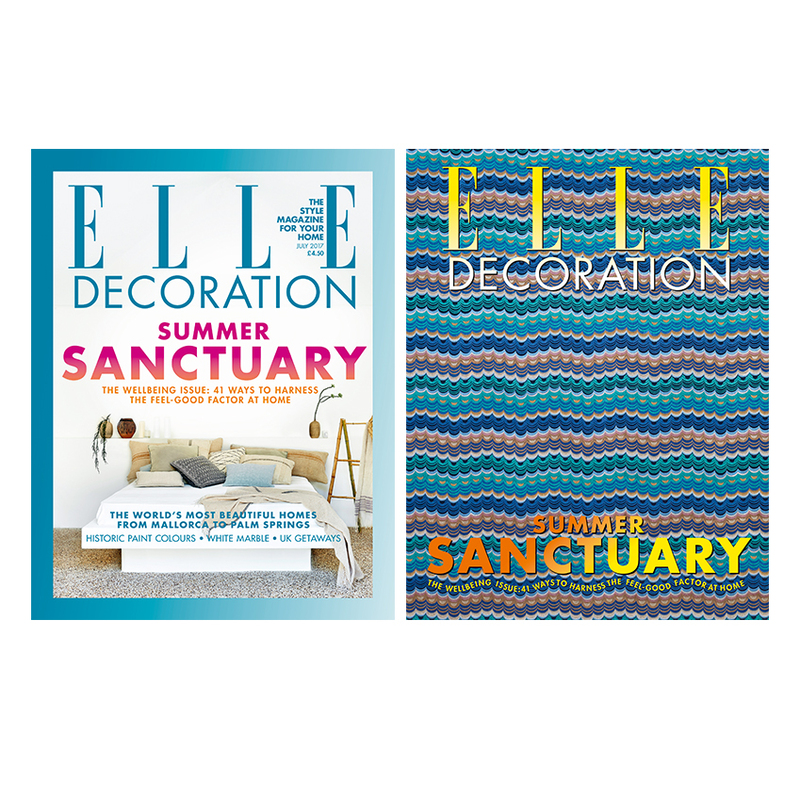 July 2017 ELLE Decoration covers: newsstand (left) and subscriber (right). 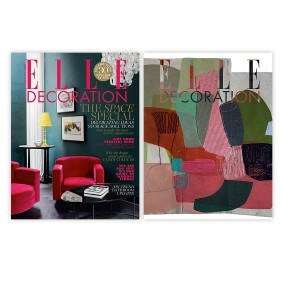 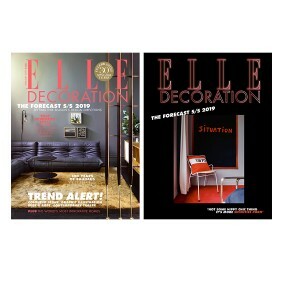 And why not become an ELLE Decoration VIP by subscribing to ensure you get your interiors inspiration every month!